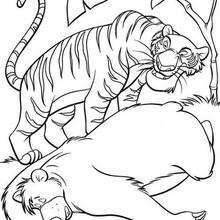 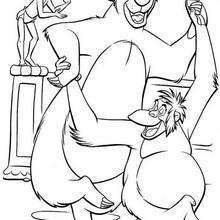 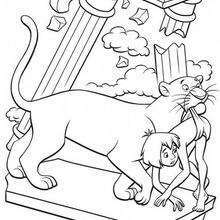 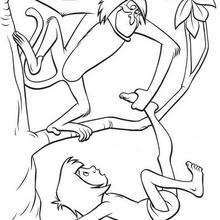 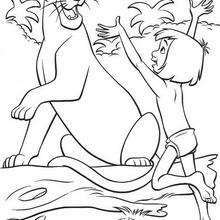 Warm up your imagination and color nicely this MOWGLI and the wolves coloring page from THE JUNGLE BOOK Original movie printables. 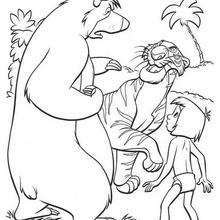 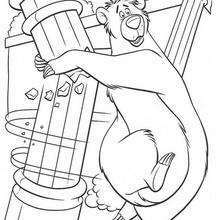 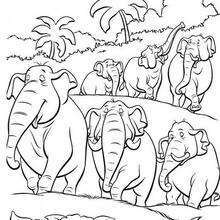 Do you like this MOWGLI and the wolves coloring page? 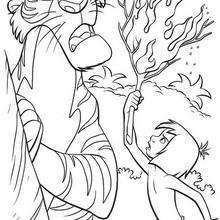 There are many others in THE JUNGLE BOOK Original movie printables.